Motorcycle riders are in a unique position on the road. They enjoy the freedoms that come with their chosen form of transportation, but they are also exposed to dangers not met by automobile drivers and other motorists. Motorcyclists are about 26 times more likely to die in a crash than someone riding in a passenger car, and are 5 times as likely to be injured. Although the number of fatalities for drivers and passengers of automobiles and light trucks has been steadily falling since 1999, the fatality rate for motorcycle accidents has more than doubled in that time. Motorcycles make smaller visual targets, which are more likely to be obscured by other vehicles, or by road and weather conditions. Hazards that are minor irritations for an automobile can be a major hazard for a motorcycle rider. A motorcycle requires much more skill and physical coordination to operate than a car. 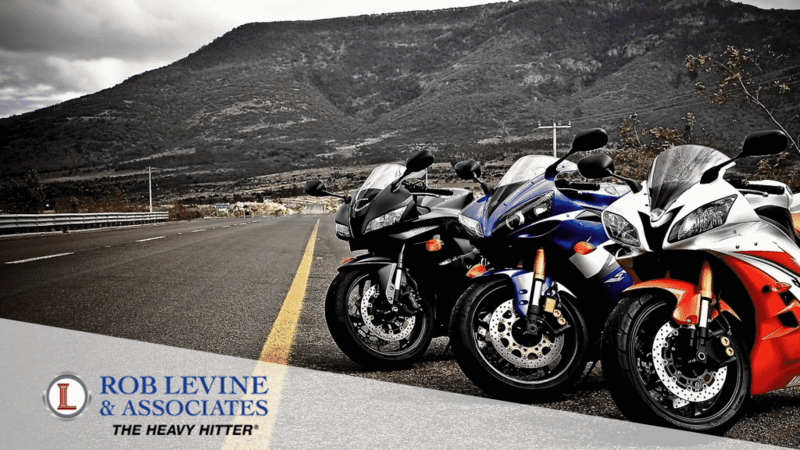 Motorcycle Accidents –Finding Legal Help. If you or a loved one have been injured in a motorcycle accident, you should first seek immediate medical treatment. Then, you may want to have a lawyer review your case to help you understand what your next steps should be. Getting legal help can put your mind at ease and let your focus on getting better.